When I published my first non-fiction book, I thought it would be easy to launch, sell, and make money from something I had spent years writing. NOPE. When I created my first online course, I believed people would flock to it simply because the content was beneficial and valuable. HEAVY SIGH. When I began selling my expertise through one-on-one sessions, I thought my business would take off. WRONG. 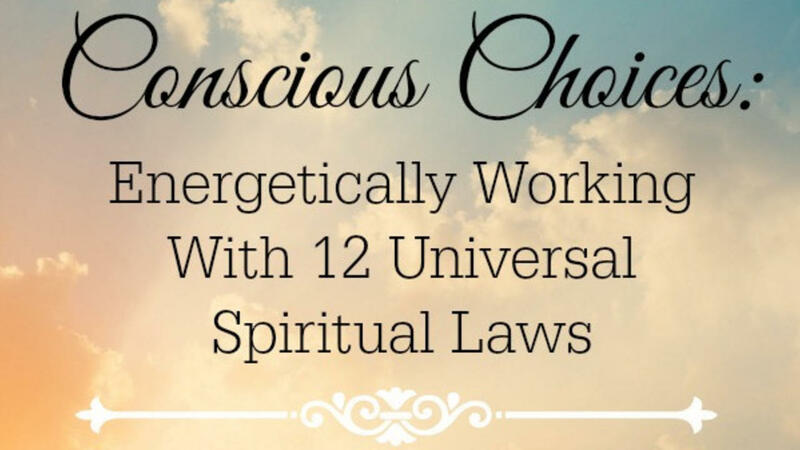 It slowly improved, but time is a limited resource and I needed more hours in the day to increase my income. Frustrated and exhausted, I thought this path was a downward spiral. But once I coupled my natural strengths with a longer term perspective and more realistic expectations, my bigger professional dream started to take off as I learned what more people really wanted. 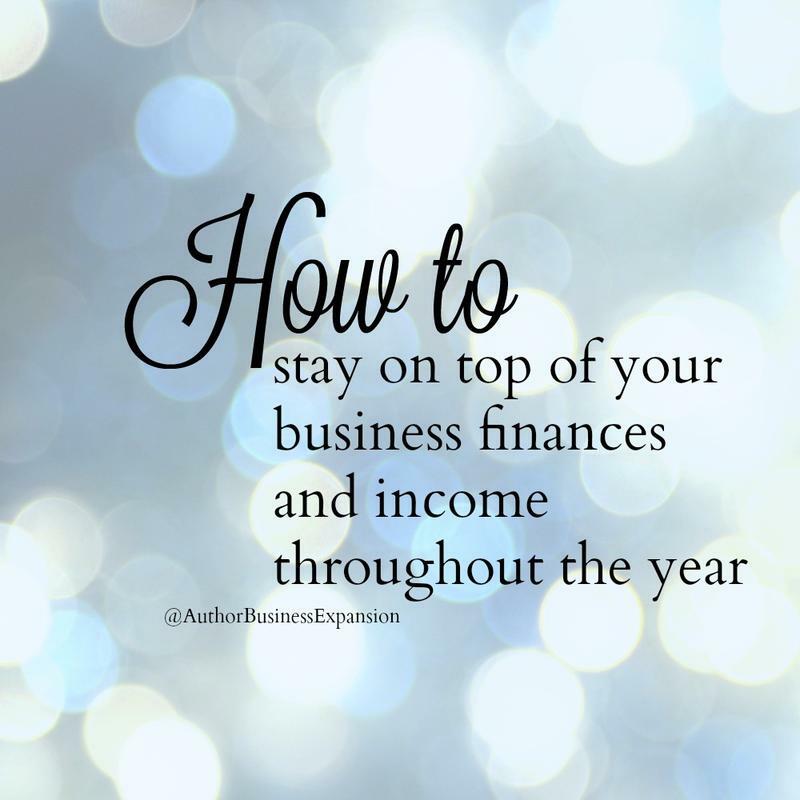 Now I help you hone in on the best solutions for you (regardless of what the latest trends may be) with practical guidance, best practices, and personalized strategies for your book genre and business growth. 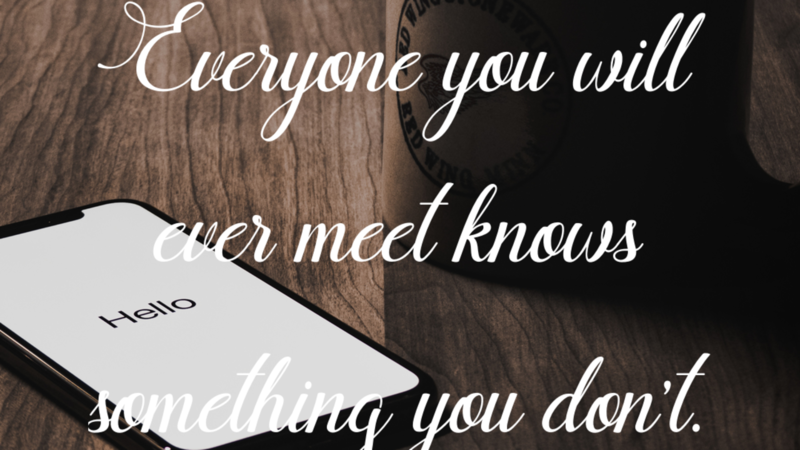 I know, I know = email is the key to EVERYTHING these days (or so everyone is telling you). 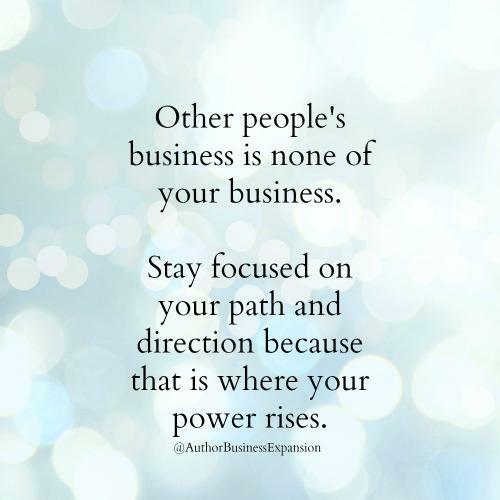 But I have a different perspective because I've been on both sides of this list-building strategy. 1) I started in email marketing in 2009 by managing a corporate account with 8 million subscribers. 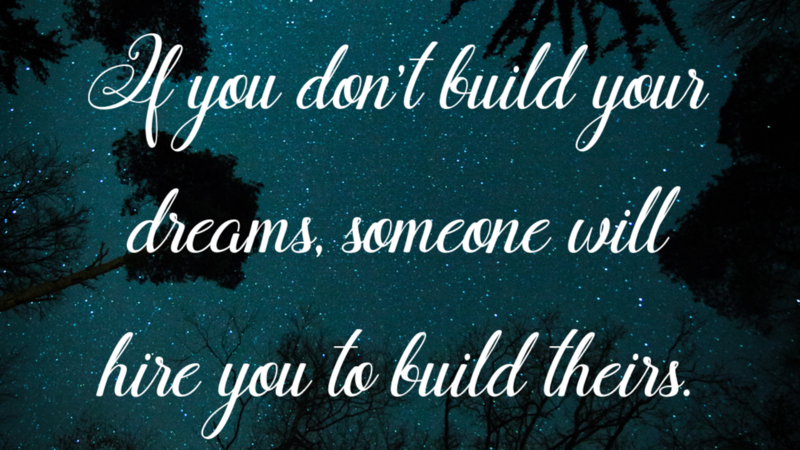 2) I have been building my author/entrepreneur subscribers since 2011. Growing your business as an Indie Author, Solopreneur, or Inspired Creative requires a lot from you. 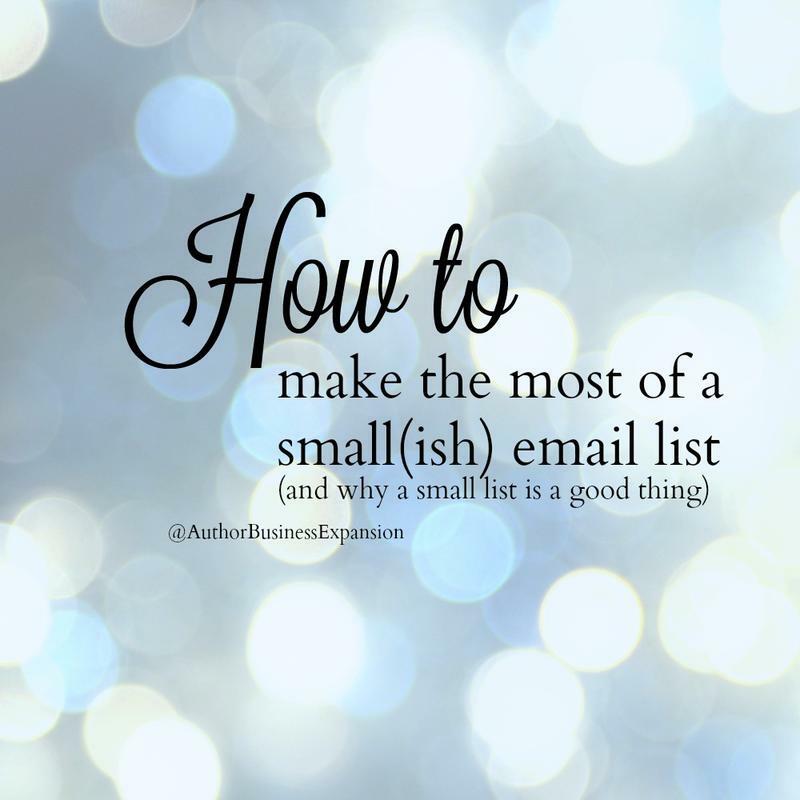 Your to-do list is neverending and it could all feel overwhelming at times. But what do you NEED to do for long-term growth and results? I've got an important answer for you in this video that is meant to give you focus and a long-term game plan for ongoing success. 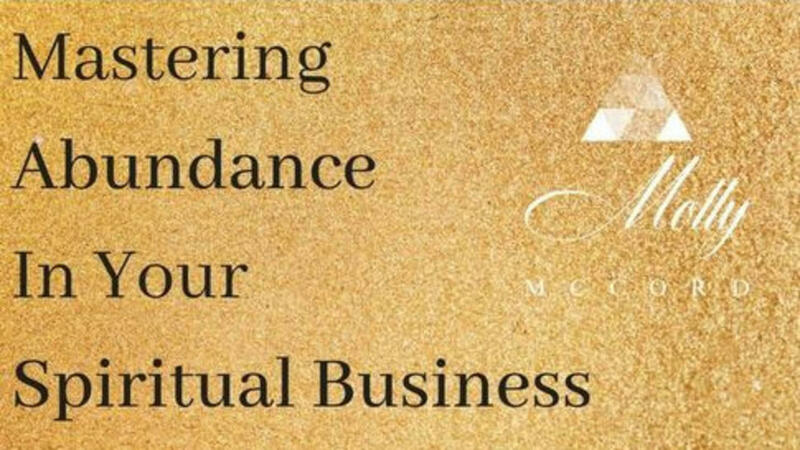 You receive money from book sales. A new program launches and money is being transferred to your personal account. All of this is great - yay, you're seeing $$ for your hard work - BUT you need to do one very important thing as the money comes in to maintain a healthy financial state. The mental game of writing can be easier when you are focused and in flow - but we experience those periods of trying to force it, too. Watch for my guidance on how to get out of those stuck and stagnant places easier. Just click on an image to read or watch more. If you're moving through a hard creative phase, please know that it WILL pass as long as you keep going. "If you want to learn from someone who is a doer and makes things happen, yet also understands that everything is not always as easy as other marketers like to portray it is - Molly is your person. In addition to being a brilliant business mind, she’s also got a huge heart, and truly cares about helping others succeed. Somehow her videos always speak to me, about exactly what I’m struggling with in my business - and make me feel like I’m not in this alone." "I have had the pleasure of following Molly for the last few years. 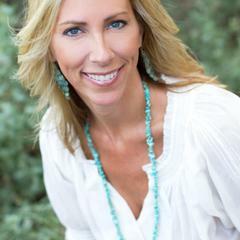 In her many talents as an author, intuitive coach, teacher and business woman, Molly always exudes a genuine care to help others live their life's purpose. 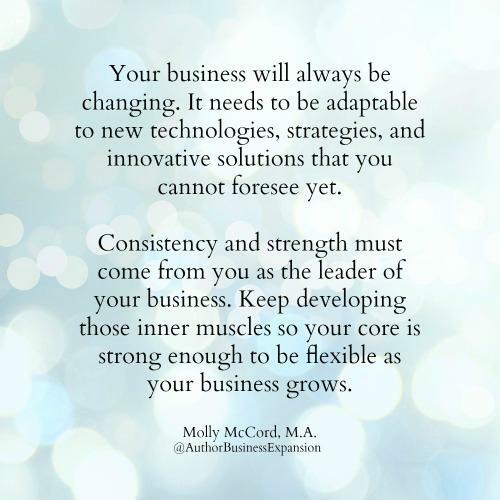 Watching Molly’s program videos is like having a business mentor as a friend that you can go to anytime for sound, relevant advice. Implementing her step-by-step advice keeps me focused on how best to blend my passions into a successful business plan!" 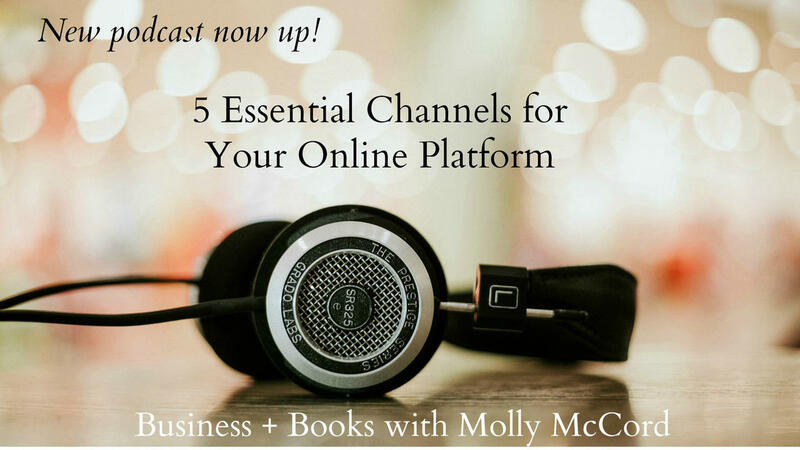 "With everything from tips on building your online presence to understanding the importance of personal branding in the social media era, Molly proves herself to be a capable, heartfelt guide. 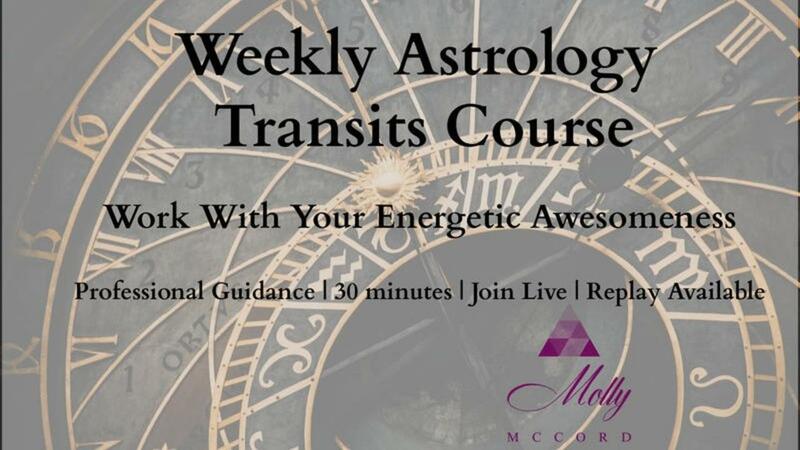 With a perspective that’s equal parts embracing your intuition and getting down to the brass tacks of managing your business, Molly is all about empowering women so they can be successful at sharing their passion and talents with the world." "Holy crap, you thought of everything! 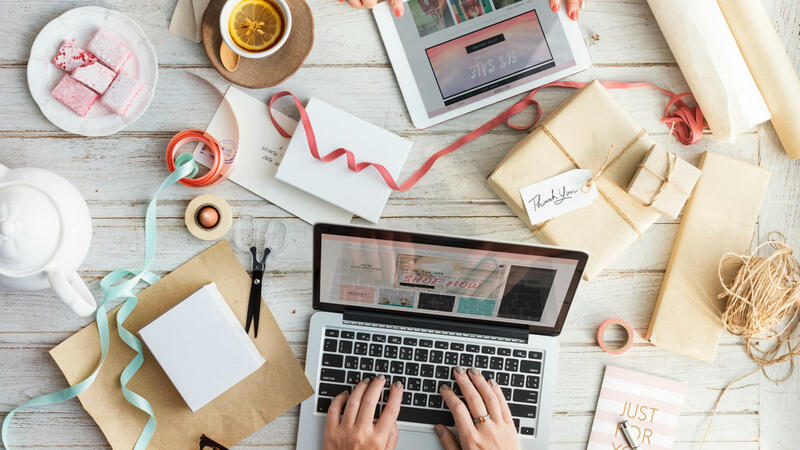 The website is easy to maneuver through; the material is concise and enriched with both start-up fundamentals AND advanced strategies to take your business to the next level. I found the program to be my instant virtual business coach, any time of day, that has taught me step-by-step everything I need to know. 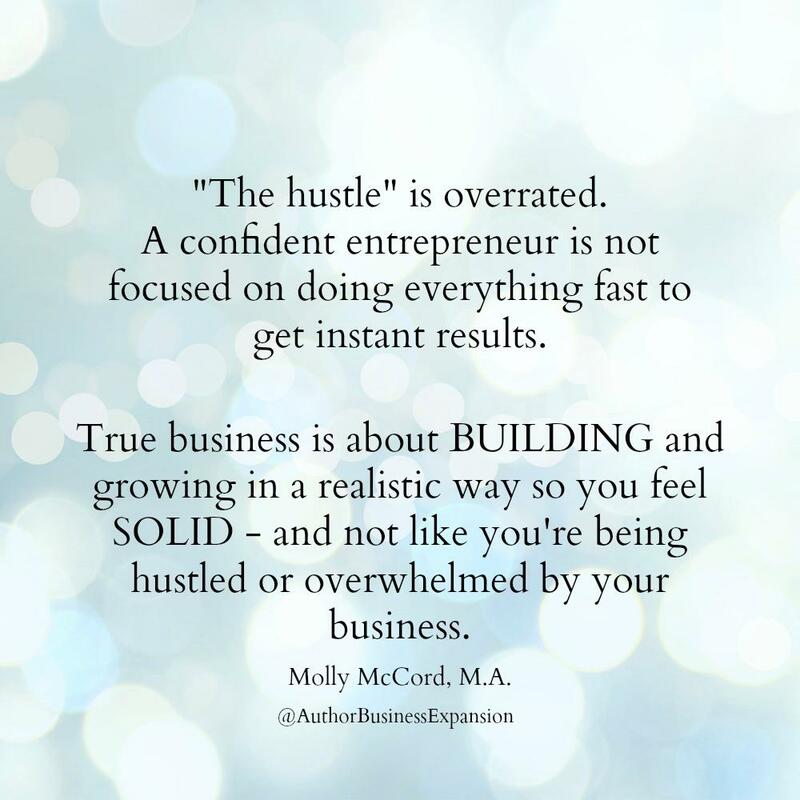 Molly McCord’s Expansion Business Development Program is jam-packed with essential "make-it-happen" resources for basically everyone. I love it! " 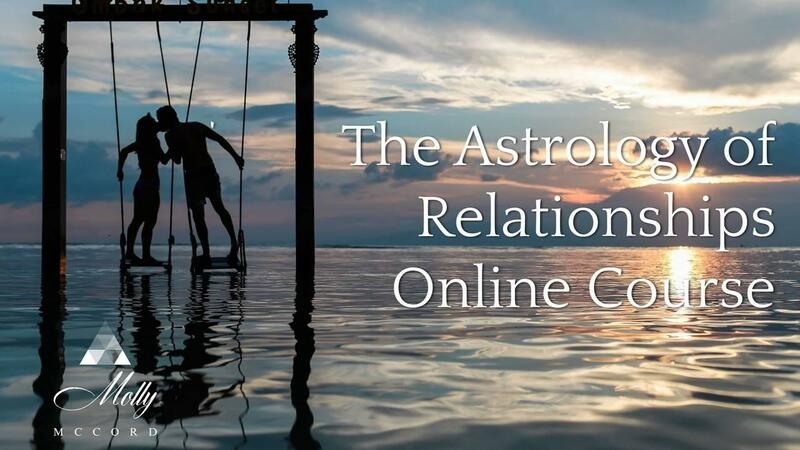 Check out Astrology, Universal Spiritual Laws, Human Design, Twin Flames Healing Journey, and more current offerings to support your soul growth. "THANK YOU for how you have turned my business around, as well as my perspective on it. I know I can handle it now - and I also know where to find you when I get stuck again!" "Both strategy sessions with Molly brought me a lot of value. I feel less overwhelmed since we spoke and I have specific improvements that will benefit my clients immediately. Plus I love the resources you gave me, thanks again!" "Molly is my amazing secret weapon teacher! I have learned so much from her over the past 4 years, and being in her presence only brings more LIGHT into my life." 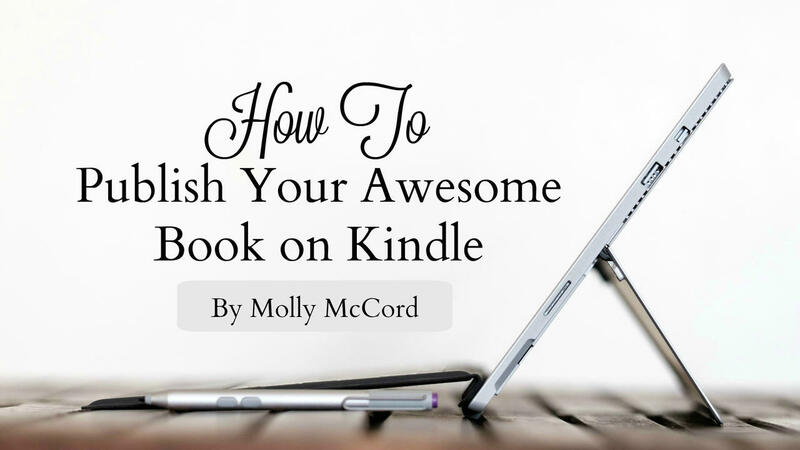 In this new online program, Molly guides you through the full process of publishing on the Kindle platform with simple video tutorials. Get access to the exact formatting guidelines to follow, how to upload your final manuscript, what you need to research in advance, and every necessary step so you can finally click "publish" and make your dreams of being an author a reality.